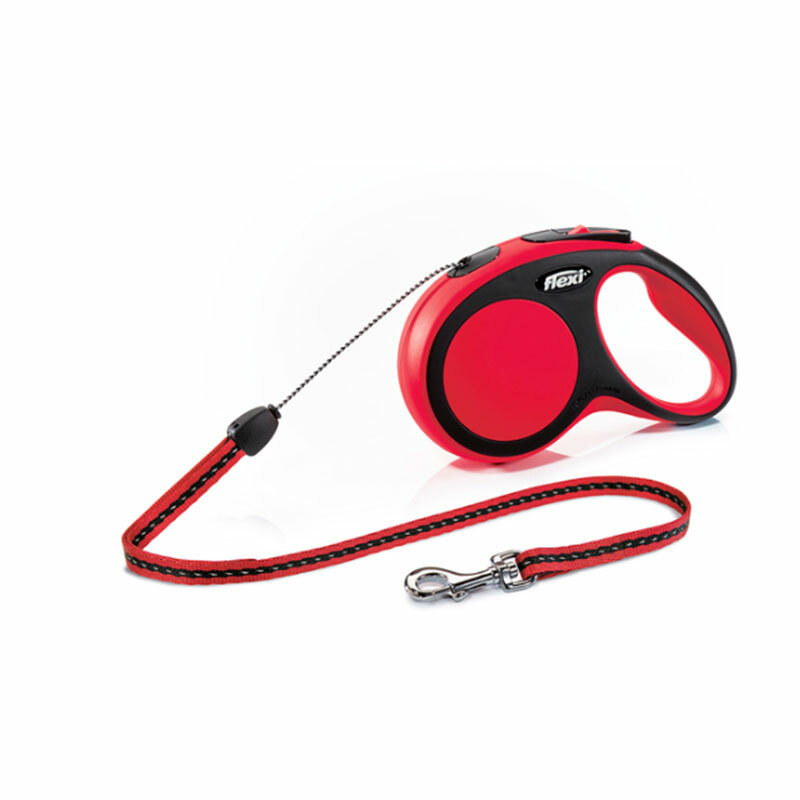 The best retractable leashes for dogs. Made in Germany. Chromed snap hook and soft components. The flexi-Bogdahn Group, a family owned business, manufactures all of its high quality products in their facility in Bargteheide, near Hamburg, Germany. From the idea to the finished product, all flexi leashes are manufactured under one roof. “Made in Germany” simply at its best.